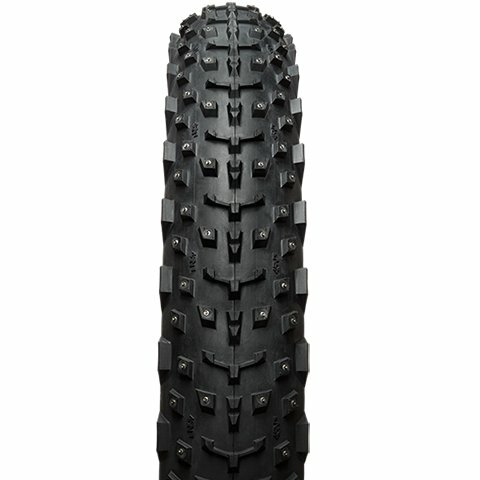 Riding your fatbike just got even better with the redesigned Dillinger tread pattern and tubeless compatibility*. 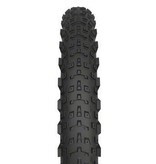 240 carefully positioned studs allow you to rail icy off-camber singletrack with confidence and control, while taller side lugs bring improved cornering in snowy conditions. 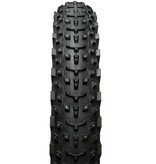 Dillinger’s center tread is tightly spaced for speed when you need it so you can power up an icy climb and rip down the other side as the studs claw into the slick surface. Please note: Studs are not included in "stud-less" traction option. Studs can be purchased separately, and installed at a later date.